Learn to design websites with the help of Cascading style sheets advanced technology, under the guidance of expert designers having 12+ year experience. Get the basics of CSS and detailed knowledge of CSS3, the latest technology in the digital market. Web designing training institute covers styling techniques, inheritance & cascading, applying other features to design a webpage. Get professional & job oriented classes by skilled web marketing experts . CSS3 is a recently upgraded version of CSS, commonly known as Cascading style sheets. As the name itself implies, this technology is used for styling webpages of a website. It puts forward varied techniques for its users to convert commonplace average text into rich and extraordinary designed format, flexibly suitable for any kind of browser. After all, augmenting the appearance of a website matters to a great extent today. 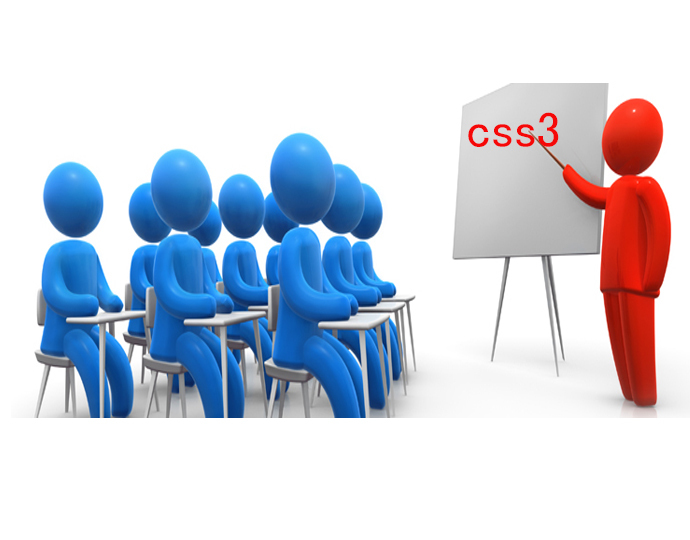 At Sphere, we offer CSS3 training classes for one and all. If you are already familiar with CSS, then it will be an added benefit for you to heighten your skills in the same, but on a higher level. In case you are a student, we will, firstly train you in the basics of CSS, after which, you will be given a detailed knowledge of CSS3 and its basic plus advanced level features.Likewise, if you are a working professional in this field, having prior acquaintance with CSS, then , with the help of this course we will give you an understanding of CSS3- the latest version of this technology. But, at the outset you should be familiar with the terminology of HTML. With the well educated faculty of Sphere, you, without doubt, will learn great new techniques and features of this program. Our experts have immense experience of working in the digital industry, and therefore, they are adept at tackling all the challenges and problems related to their area of expertise. Rest assured, with the help of hands-on experience during our practical projects, you will gradually get comfortable in working with CSS3 technology in order to produce the best results for your organization.